Action Express work in partnership and are members of the Pallet Track network, who are quite new to the pallet system but have already established themselves as a market leader and have been nominated 3 years in a row for the Motor Transport Award for Network of the Year. 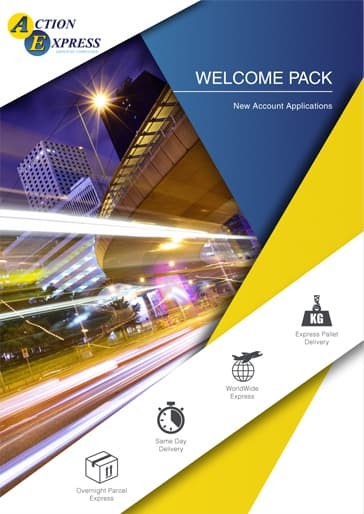 We have advanced systems in place for tracking freight throughout the network via web applications. 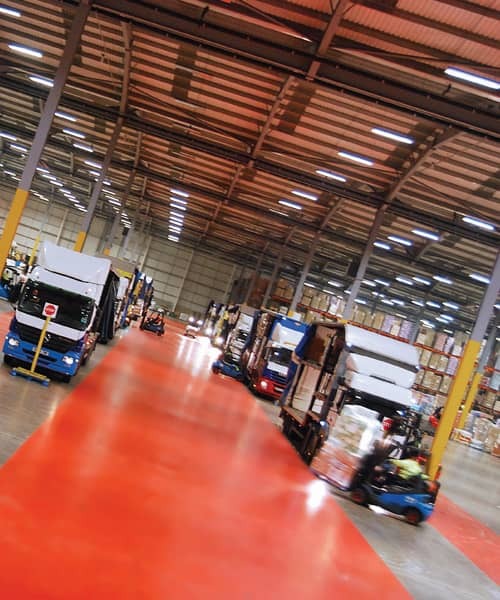 Pallet Track have a system in place were customers pallets are scanned along every step of the process from our depot to the central distribution hub and then to their destination. This process ensures we can track any pallet within in minutes at a touch of a button. All Pallet Track depots use data capture devices which puts pods online within 20 minutes of a delivery, this provides customers with a convenient solution to view and print any POD they need. 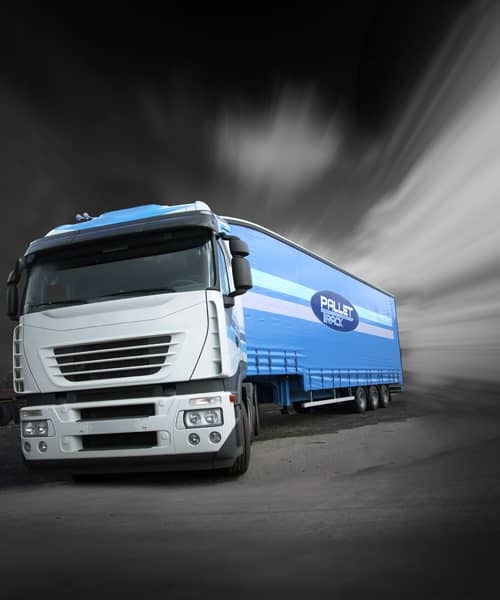 With more than two decades in the delivery and logistics industry, we have developed a reputation as one of the most reliable pallet delivery services in the Milton Keynes area. We work in partnership with Pallet Track who is one of the leading pallet delivery networks in the UK. Working in unison with Pallet Track we are able to provide a specialist next day pallet delivery service. 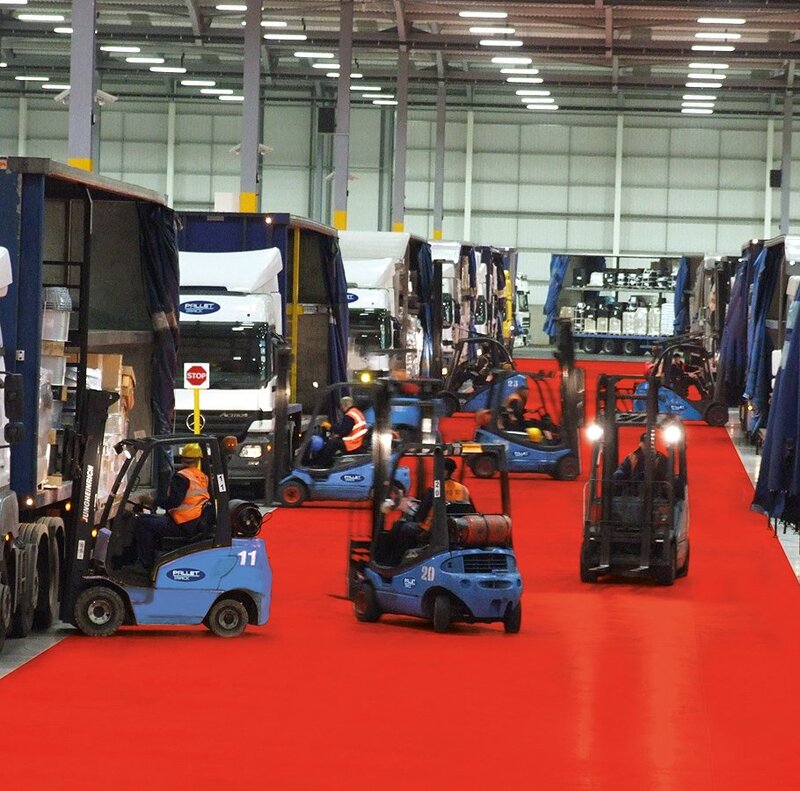 Working with Pallet Track allows us to provide an unrivalled level of customer service. Pallet Track utilises a unique tracking system; your pallet will be scanned throughout its journey to the required destination. This means that you are able to track your pallet within minutes of its current location at a touch of a button. Another added bonus with using Pallet Track is that we are able to offer extremely competitive rates and some of the cheapest pallet delivery quotes available. From our location Milton Keynes, we are able to provide a pallet collection service to your Milton Keynes postcode. For fast, safe and cheap pallet delivery, choose Action Express Group. We have more than 20-years in the industry and are committed to providing the best customer service possible. When you call us you won't be transferred around a call centre like many other pallet delivery companies, you will have a line to one of our friendly and knowledgeable team members who will be happy to provide you with any assistance you require. At present, we are able to provide next day pallet delivery as well as an economy service with your pallet expected to take 2-3 days to be delivered. For further information regarding our pallet courier service, contact us today and speak to one of our team members who will be able to assist with your enquiry.